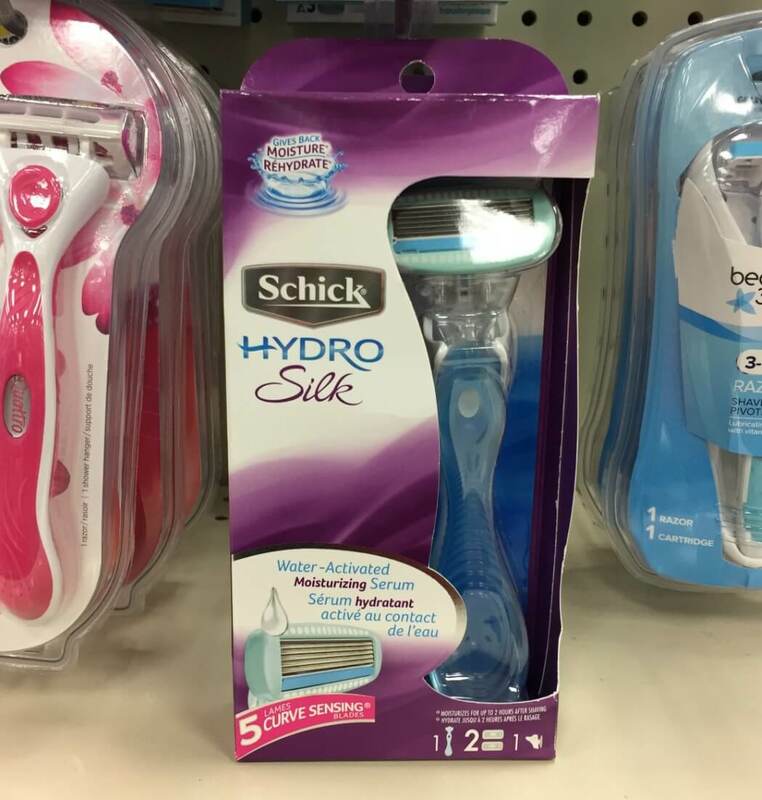 $10 in New Schick Razor Coupons – $4 Money Maker at ShopRite & More! 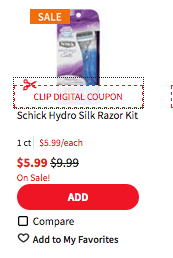 Through 6/23, ShopRite has the Schick Hydro Silk Razor/Schick Intuition Razor on sale for $5.99 and there is a $5/1 Schick Quattro for Women, Intuition or Hydro Silk or Hydro Silk TrimStyle Razor or Refill, ShopRite eCoupon available to clip making this FREE + $4.01 money maker after stacked offers. New $3/1 Dulcolax Stool Softener Coupon – $1 Money Maker at ShopRite & More!